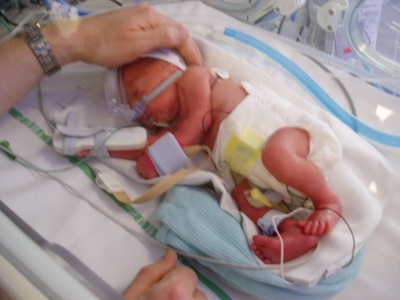 George was born at the Lister Hospital after his mum suddenly went into labour at 29 weeks. 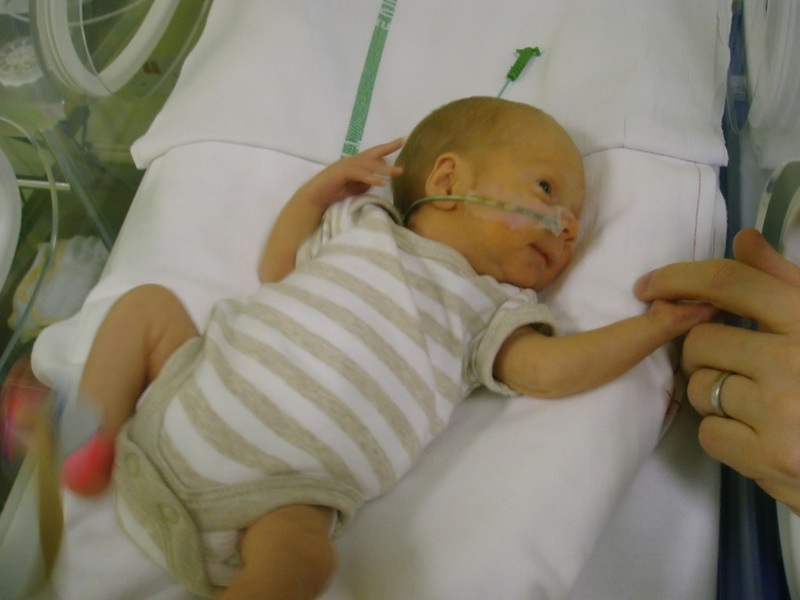 He weighed 3 pounds 4 and moments after his birth needed to be transferred to an incubator in the Special Care Baby Unit, where he was looked after for the next 5 weeks. 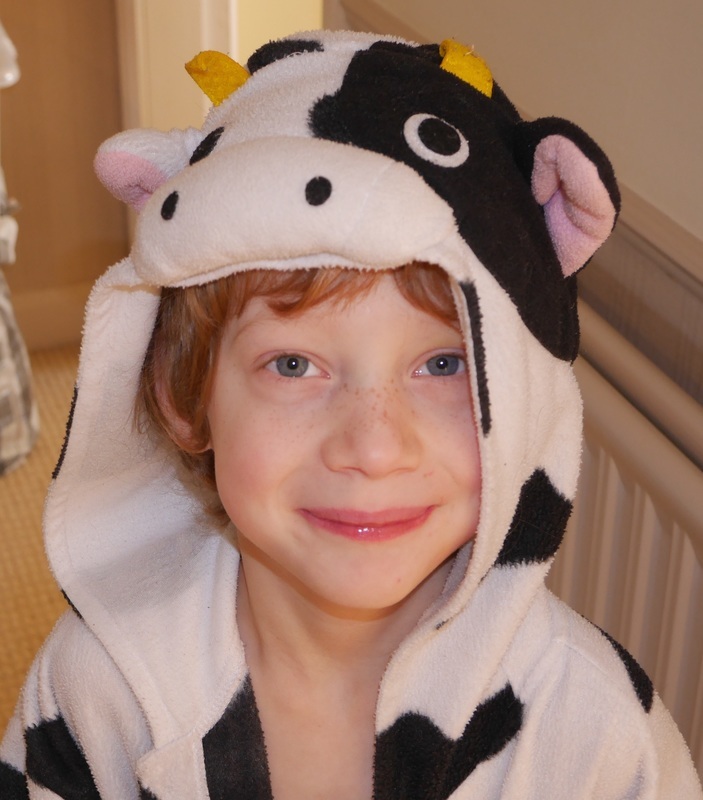 Soon after coming home, George became ill again and had to be admitted twice to Bluebell, the children’s ward at the Lister, and later Addenbrookes Hospital in Cambridge, where he spent a worrying 5 days in intensive care suffering from septicaemia. Throughout their time at the Lister (and Addenbrookes), doctors and nurses went out of their way to support them, say George's parents. 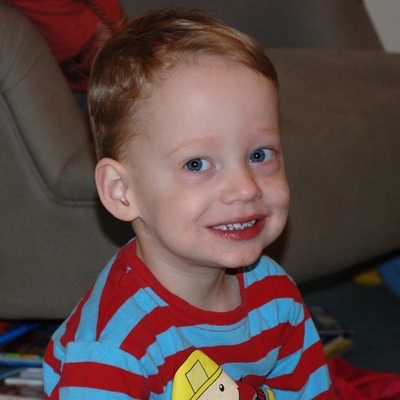 But nevertheless, the experience of being in hospital with George was extremely stressful. George's mum was keen to set up the support group to help others who go through this experience. George is now a tall, healthy 7 year old, and shows no lasting signs of his experience as a premature baby or his subsequent illness. 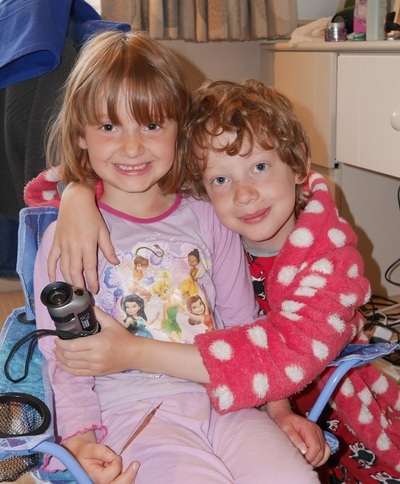 He also has a little sister, born in 2010, who came naturally at 38+4 weeks. Their mum and dad were naturally concerned about having a second pregnancy as they knew there was a significant risk of having a second very premature baby and no one was able to say why George came so early. However, they keenly wanted a second child and so decided that they were willing to accept the risk and try for another child. This pregnancy was monitored more carefully, with additional scans and a Strep B test in late pregnancy, which resulted in antibiotics being given to the baby after delivery as a precaution. However, the pregnancy progressed normally and luckily Mabel held tight until she was term. George is interested in learning about his birth story and seeing pictures of himself as a tiny baby. His parents hope that this will give him a sense of how special he is and also of how much he and his family owe to the expertise and care of the staff at the Lister and Addenbrookes Hospitals.